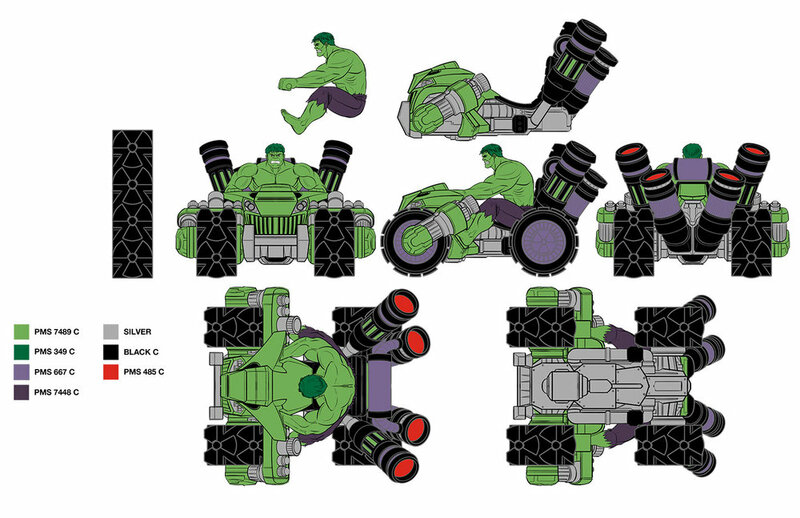 Creating these designs for the Marvel XPV toy line was so much fun. 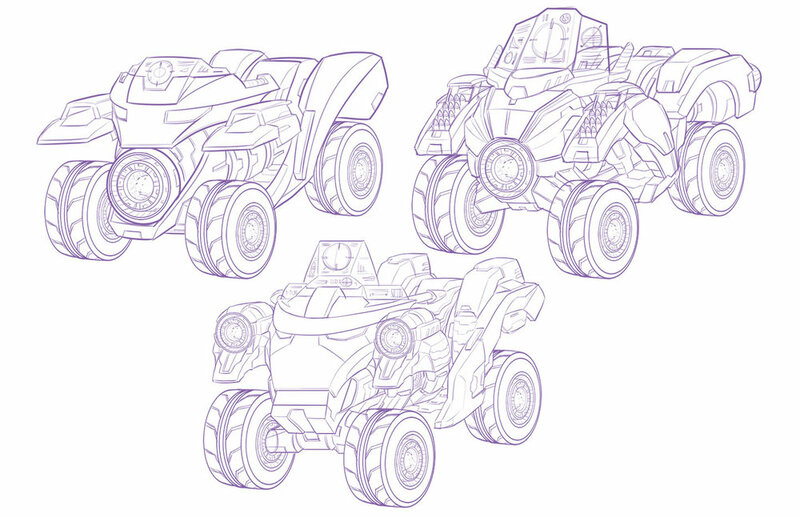 Exploring unique and high tech vehicle designs that fit within the Marvel world, we developed vehicles that would fit the theme and styling of each character. 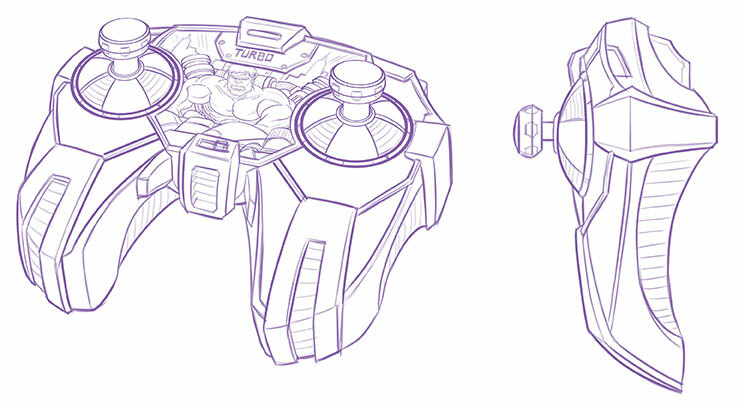 We took the final designs all the way to the finish line with deco callouts and control art for final production.